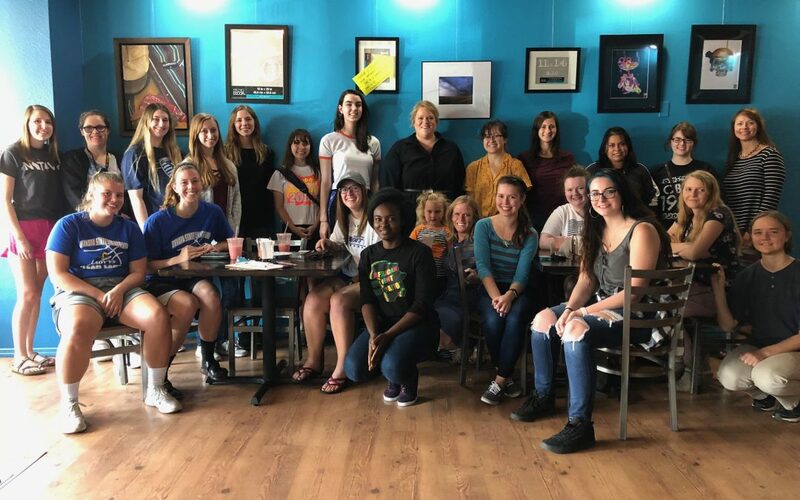 The DSU CybHER Club had their first meeting of the 2018-19 school year. The objectives of the CybHER Club are to promote women in the field of cyber sciences, to expand women’s knowledge and computing experience and promote collegiality with other like-minded people in a casual fun environment. Meetings are a great opportunity to share ideas, learn new topics in computing, serve the community through K-12 mentoring and educational events. We aim to break down gender barriers in the field and promote opportunities to create and expand technical knowledge through various projects, speakers, and events.